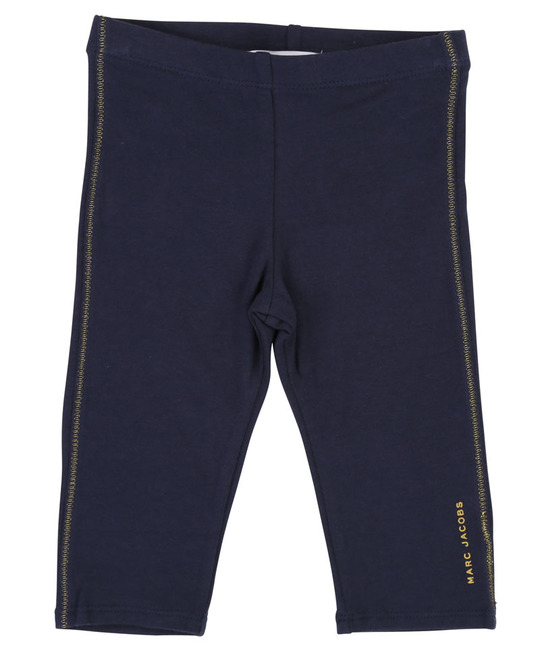 Little Marc Jacobs soft cotton navy leggings with gold lurex piping on the leg. 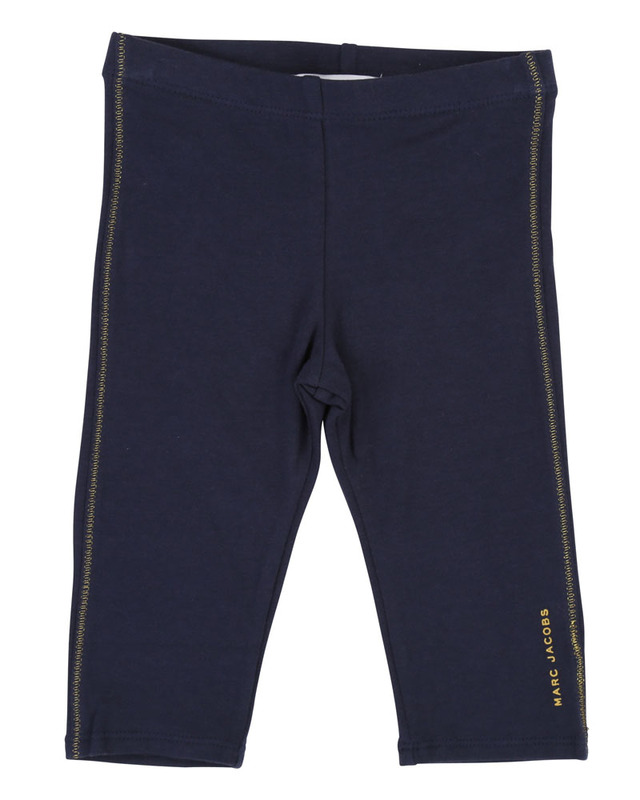 95% Cotton, 5% Elastan. Imported.